The Peter Thomas Roth face mask sounds really intriguing, but it is pricey… Does it last for a longer time? 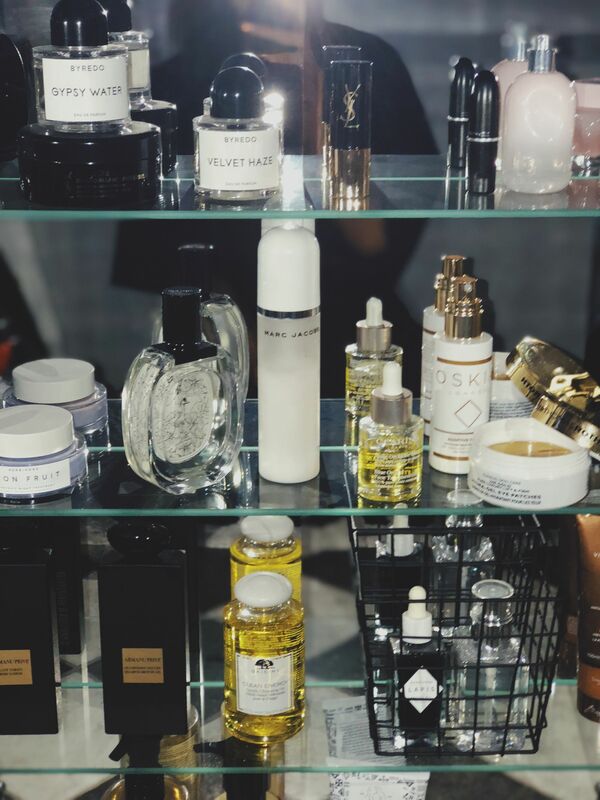 Such a gorgeous skincare display! 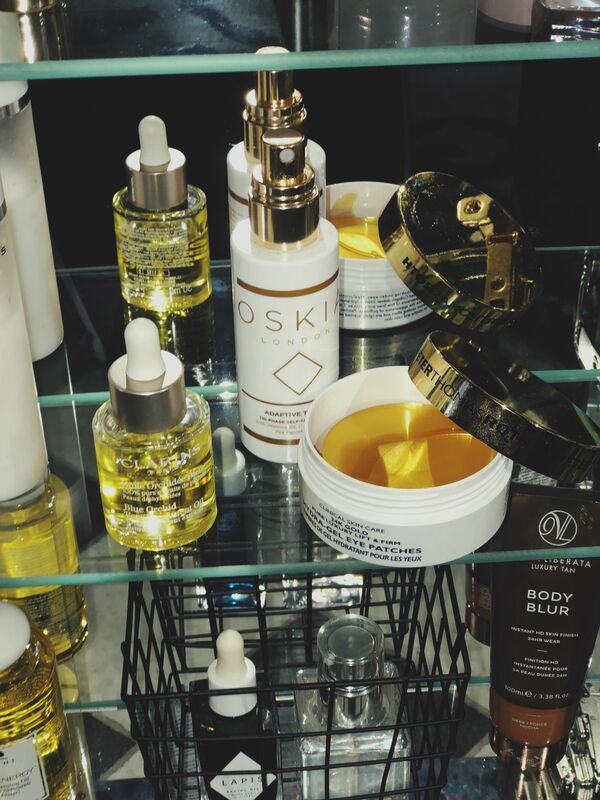 I feel like this will be much needed this weekend and I do love a good skincare session! What a great curated display. I’m a sucker for great packaging, especially glass bottles. Great tips for reviving your skin. Love to see a follow-up on the morning after strategy for the rest of you. Love that you took these photos with your iPhone . Just shows that if you want to get it done, you find a way. No need for a fancy DSLR haha. And that skin care is spot on! Recently I have just started avoiding hangovers all together lol Your display is gorgeous!